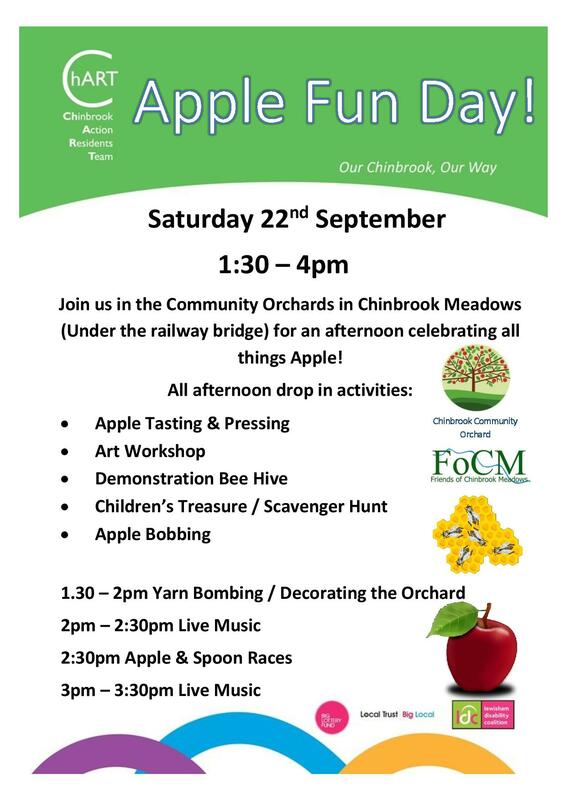 Who remembers last year’s Apple Day in Chinbrook Meadows? It will soon be time for this year’s event. Bring everyone you know it’ll be another great day in Chinbrook Meadows. See you there!